Sell Caravan TODAY! 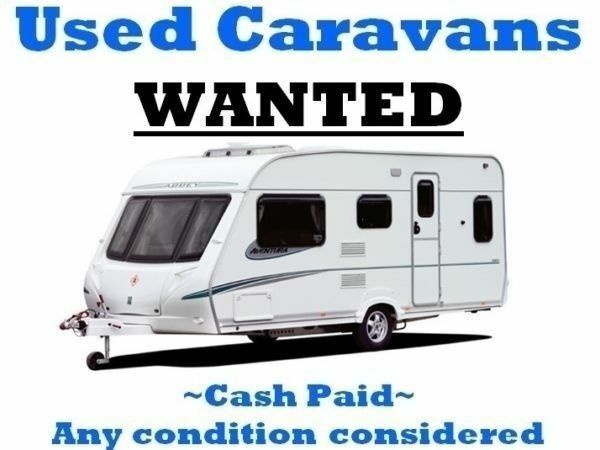 We Buy Used Caravans, Motorhomes, RVs or Campervans pay up to $12000 cash instantly. We buy your caravans directly, there are no middlemen involved, no advertising fees, no prolonged waiting & no doorstep haggling. Our team of friendly & experienced buyers are waiting to offer you the best direct instant cash offer for your caravans and we will never pressure you to sell. NZ wide, NO HASSLE GUARANTEE! Call 0800 22 4000 to get instant cash for caravan offer or fill in this form and we will contact you within 30 minutes. Our valuation experts will inspect your caravan to find out how much it’s worth. It only takes about 10 minutes to value your caravan . We make a cash offer. If you accept our offer, we’ll complete the sale paperwork for you and pay cash on the spot for your caravan. We tow-away your caravan for free. Why Should I Sell My Caravans, Motorhomes, RVs, Campervans to us? We pay more for Caravans, Motorhomes, RVs or Campervans. We tow your Caravans, Motorhomes, RVs or Campervans for free throughout New Zealand. Your unwanted Caravans, Motorhomes, RVs or Campervans will be off your property. You will get cash for a Caravans, Motorhomes, RVs or Campervans you’re not using. Cash for Trucks NZ is the right place to come when you think to yourself – “I want to sell my caravans”. By offering “Cash for Caravans” we can help sell your Caravans, Motorhomes, RVs or Campervans exceptionally fast and easy. So, if you’ve ever wondered “How much is my Caravans, Motorhomes, RVs or Campervans worth?” then we are the people who can offer you an on the spot cash in your hand, without the hassle of strangers coming to your door. Cash for Trucks NZ can provide you with an instant Caravans, Motorhomes, RVs or Campervans valuation. The prices we offer you for your caravan will depend upon the condition of the caravan, so why not set the ball rolling and get a good price for your Caravans, Motorhomes, RVs or Campervans by calling us on 0800 22 40 00 and submitting online evaluation form. So what are you waiting for? – Sell Your Caravan Today!